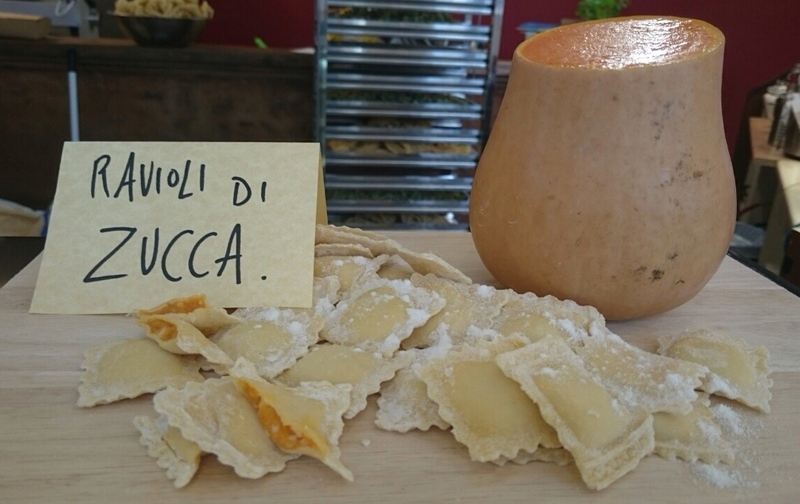 Simple or sophisticated, quick and easy to cook, it is the perfect choice for everyday and spur-of-the-moment meals! 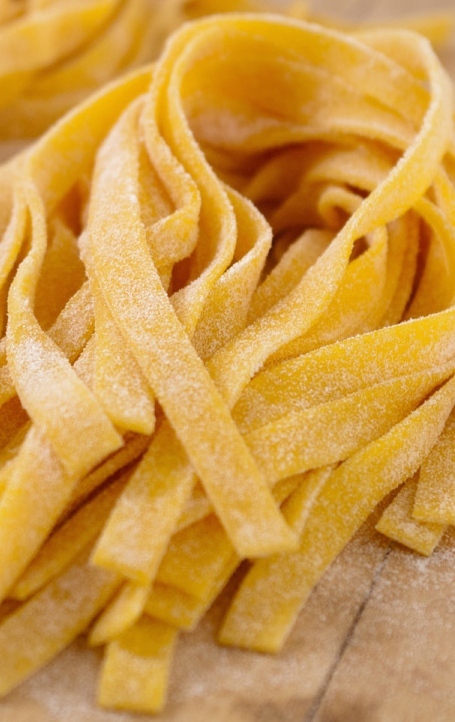 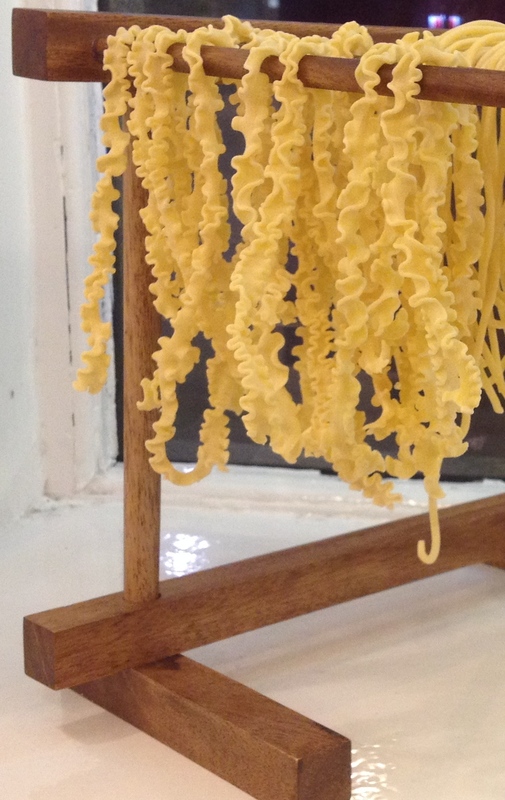 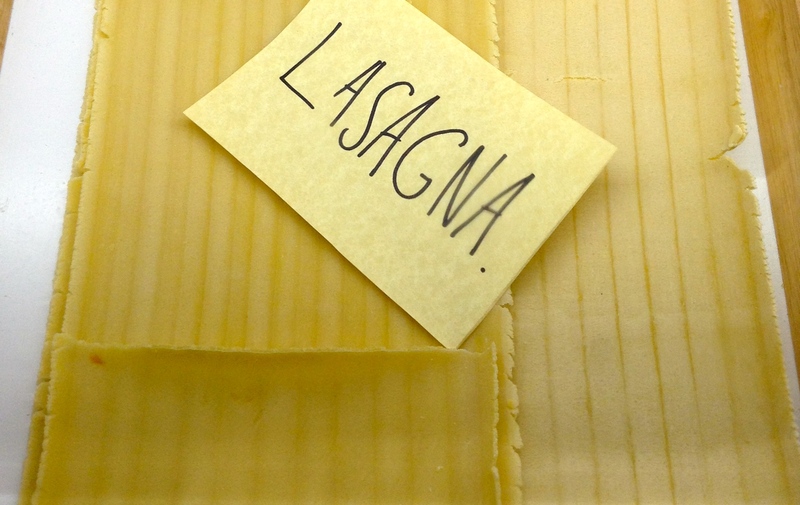 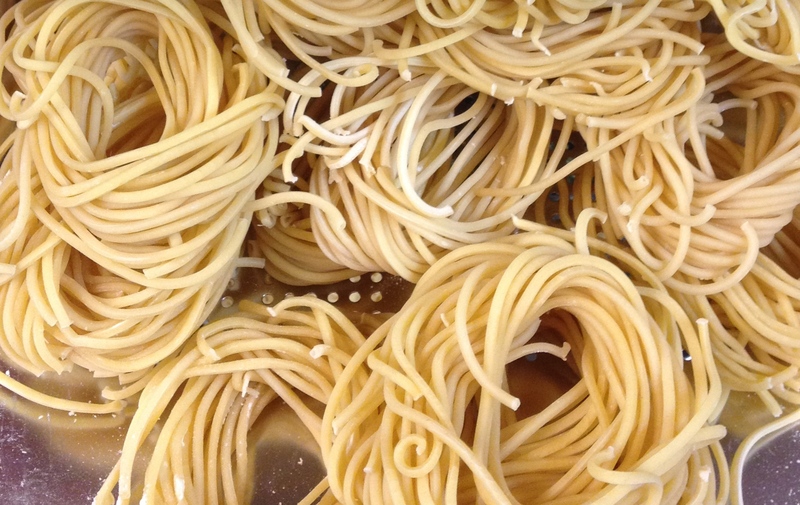 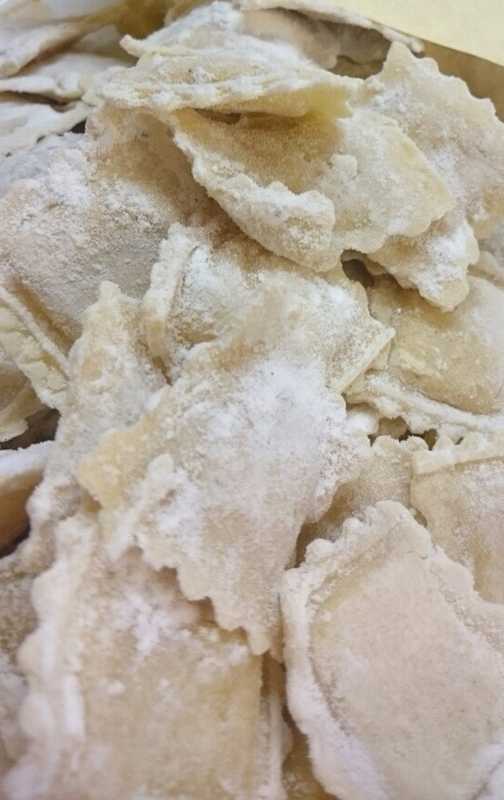 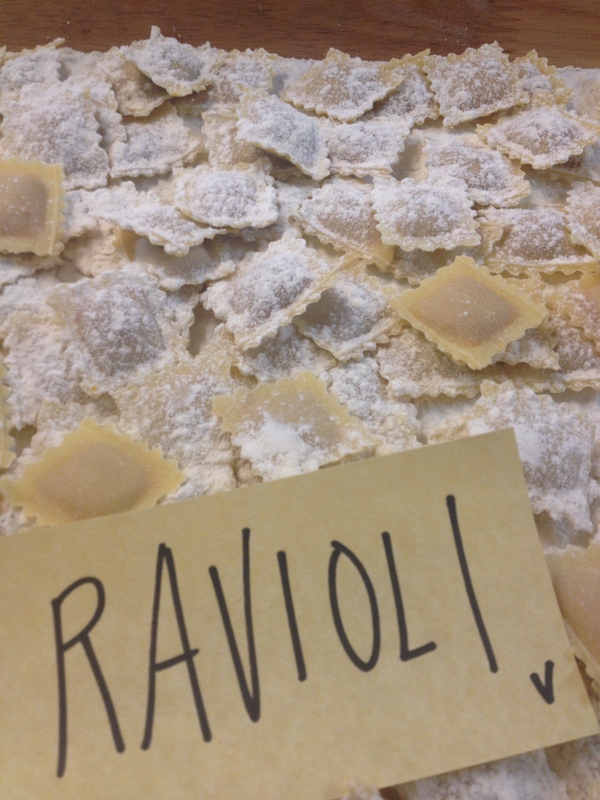 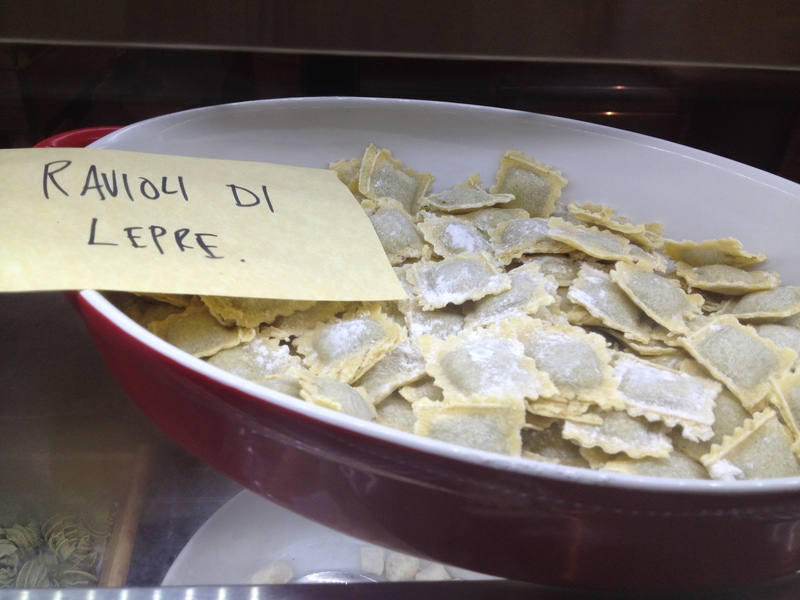 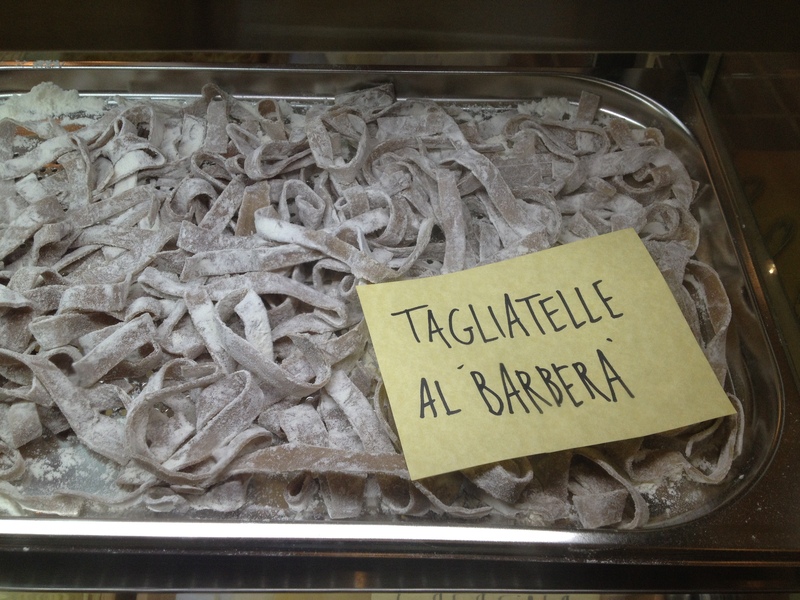 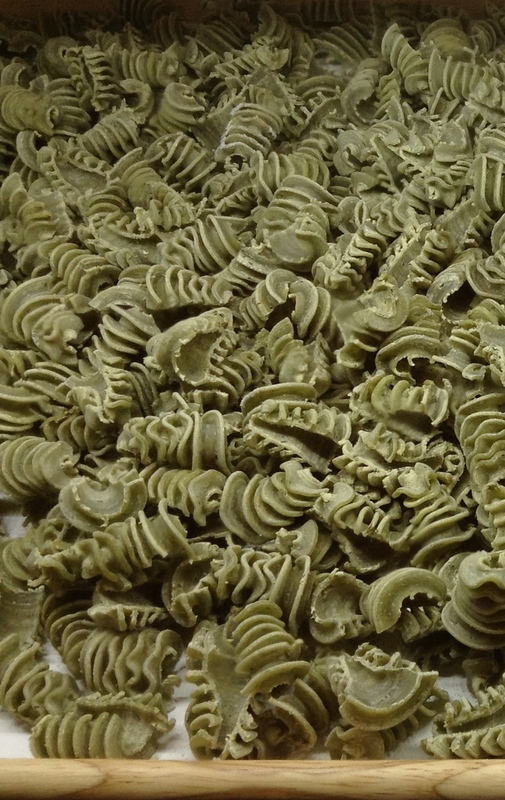 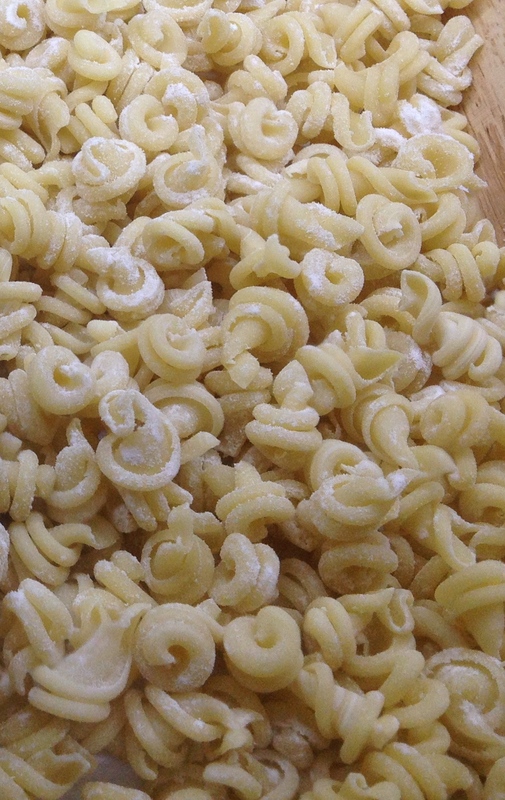 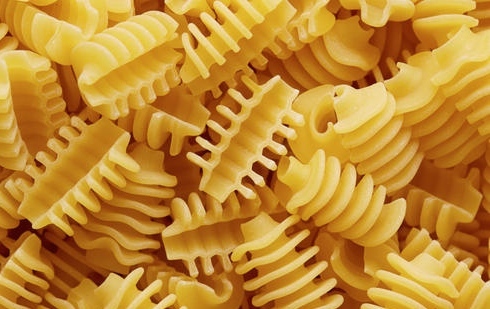 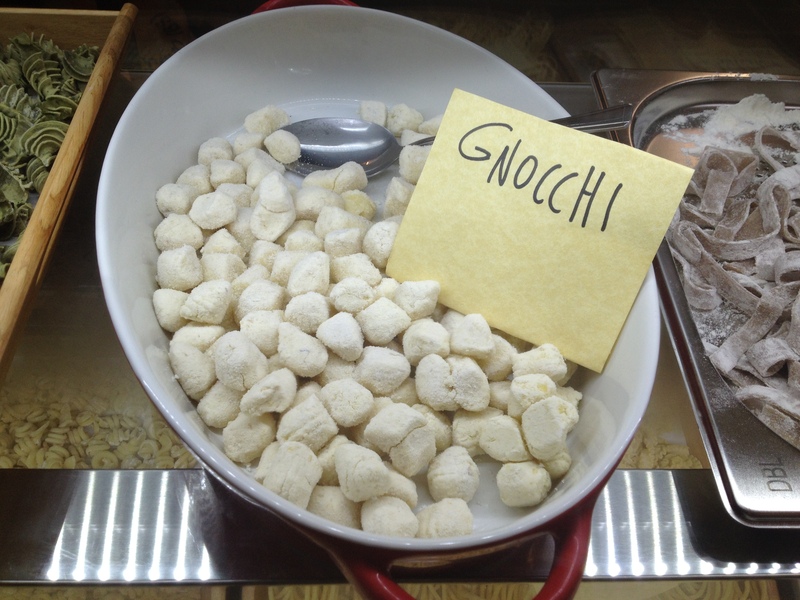 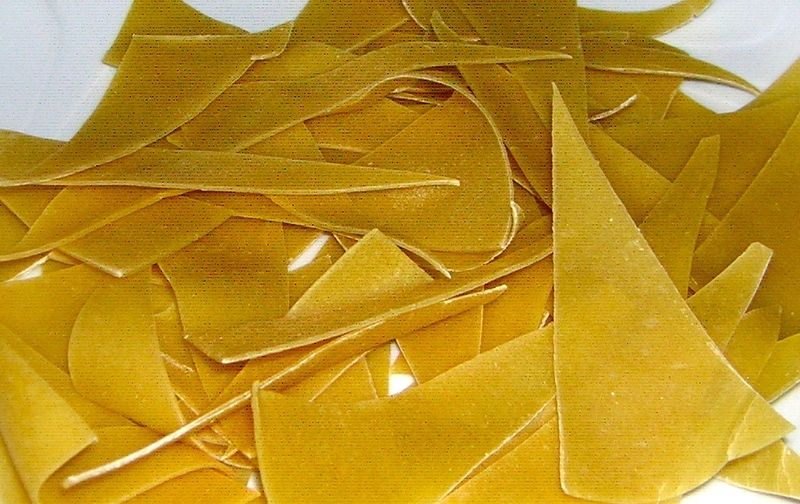 We make a daily selection of fresh pasta for you to buy and enjoy at home. 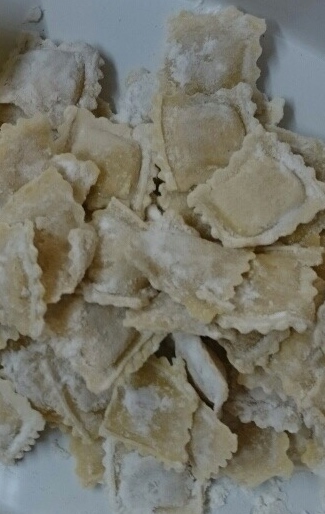 Browse the gallery below to look at ingredients & serving suggestions! 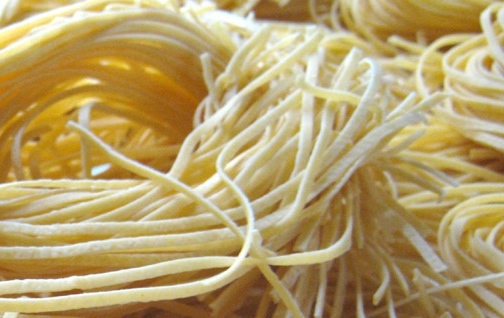 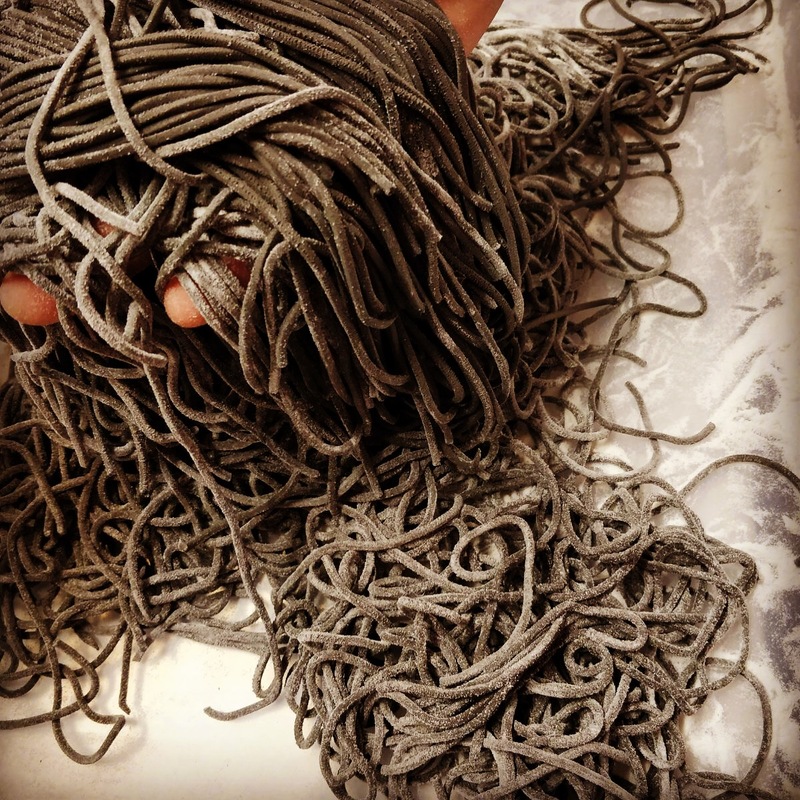 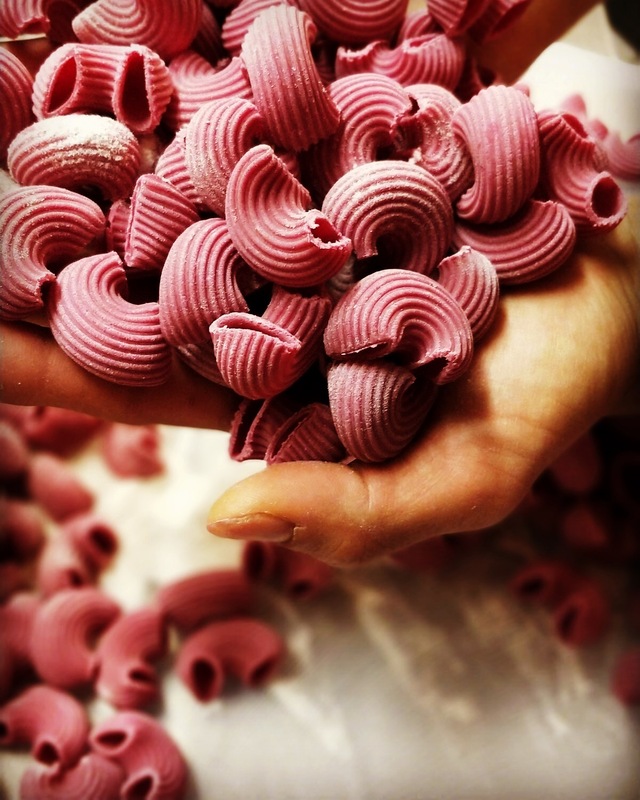 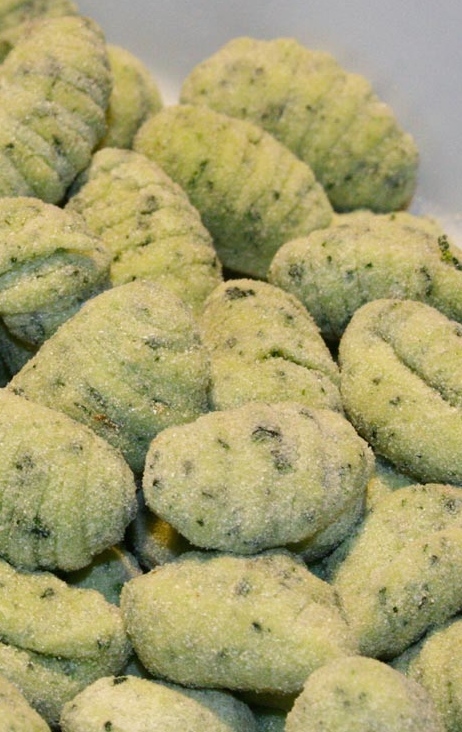 Pasta shapes and fillings vary according to availability of seasonal produce and to the creativity of the chef. 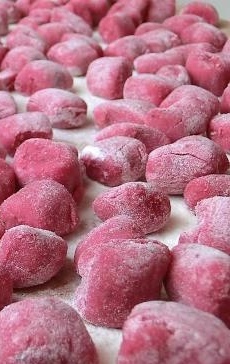 Feel free to contact us so we can keep your desired quantity aside for you.